Most of the cars in India are brought on a strict budget and those which are brought without thinking of one have got to be with the wealthy lot. But what does an average Indian, one having a CTC of Rs 3-4 lakhs prefer to buy. Especially so if his family is also the one who has to travel around with him. Well, that’s a god question, however, what if he was on a budget of Rs 25 lakhs. There he has got many options. For an average guy, the looks wouldn’t matter more and he would be more interested in the comfort factor which the car would provide for. Like discussed earlier, even his parents would be part of the many journeys that he would undertaking. Needless to say, if he is married or going to get married soon, then the question of his wife and later on children also come in. To ease his dilemma, we have conjured up the list of cars which are available for within Rs 25 lakhs and harp more on the comfort factor rather than anything else. No driving pleasure, dynamics or fuel efficiency involved. If at all, any of these things are duly mentioned somewhere in the article, then it is all due to the Indian mentality of bringing in “Average kya hain?” question to the equation. Well, this one is a no-brainer and the top honors go out for the Maruti Eeco. This is mainly due to its extra set of seats and the overall comfort factor. Giving it a tough fight out here are the Tata Indica Xeta and also the Hyundai Santro. Moreover, the Eeco boasts of a better boot space. It is easier to maneuver thanks to the visibility thing working for it and also has a short bonnet and high seating position. The Xeta beats the Hyundai Santro even though the seating position in the Santro is elevated as compared to the one in the Indica. Even in terms of boot space, the Santro is outclassed by the Xeta. If you take the quality levels in this car into factor, then the Santro zips ahead. Only for the ingress/egress thing, it is the Hyundai that fares better, being a tall boy design and all. Another Tata, this time the Nano beats its other entry level participants namely the Alto and also the Spark. The Nano’s brilliant space utilization comes to the fore here. Though the Nano may appear to be on the smaller side, the interiors are definitely roomier. 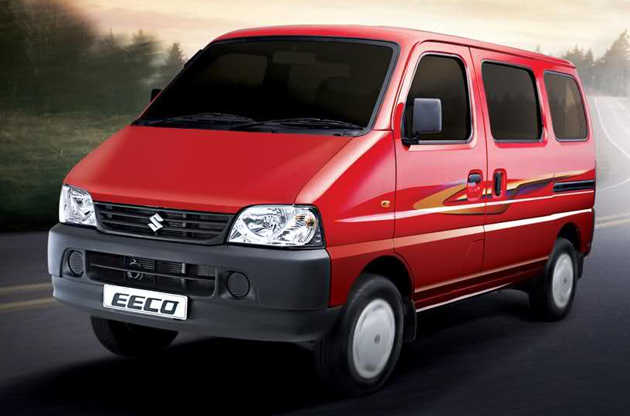 So, in the entry level segment, it is the Eeco followed by the Indica Xeta and Santro. 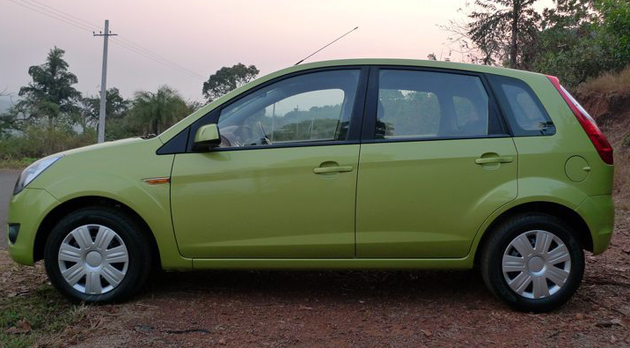 In this category, Ford’s small wonder car, the Figo comes into picture. It is not only a driver’s car but also a comfortable one at that. The Figo has a good ride quality going for it and inside the cabin, the car is very quiet as well. The controls on the Figo also work very nicely and plastics are also better than competition. The Beat is also a worthy competitor here with its tall boy proportions but then its rear seat dimensions don’t let it claim the top honors. Build quality is also very good and compared to the Figo is definitely better. The Maruti Swift in its base avatar has the best front seats in this price bracket. Its only the rear seats which disappoint a bit. Even gizmos in a car add to the overall comfort factor and in this case, the Swift isn’t that loaded as compared to the base Figo. Hyundai’s best seller, the i10 is also in the contention for being a tall boy design and having goodies as also good interior space. Then there is the entry level Vista which just goes one up on the legacy of the old Indica and if it wasn’t for the bad quality of the plastics, it would definitely have been on the top. 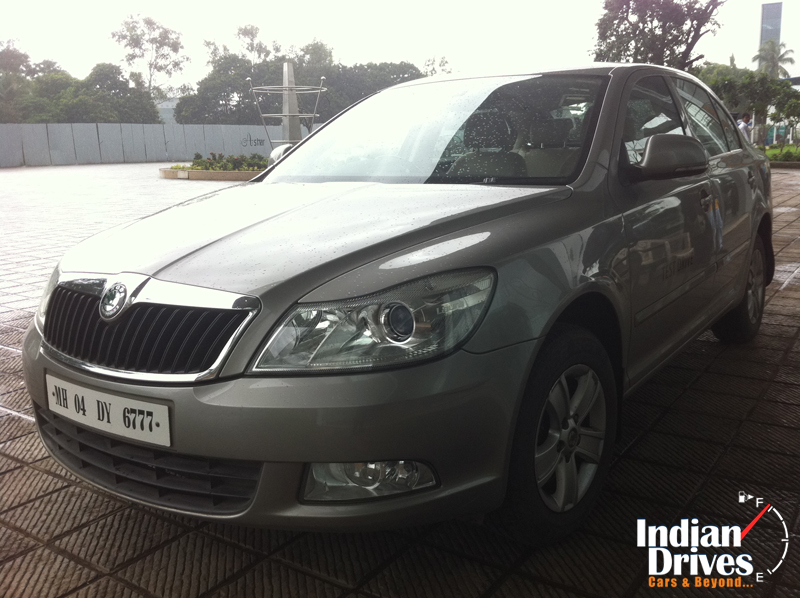 The Wagon R is also a good buy here coz of its space and value for money proposition. However, like the Vista, the unexciting plastics spoil the party and hence the Wagon R doesn’t lay a claim for the top honors. In this segment, it is the Figo, followed by the i10 and then the Beat which would win our vote. The previous category definitely belonged to the Ford Figo and this one seems to be dominated by the Tata Manza. There is more legroom here in the front and rear than even what some of the cars above the Rs 30 lakhs category have to offer. The boot space is also stellar. The ride quality is also supreme. However, giving it a close fight is the Hyundai i20. Not only does it offer good space all around, it also goes one up by offering a smaller footprint. 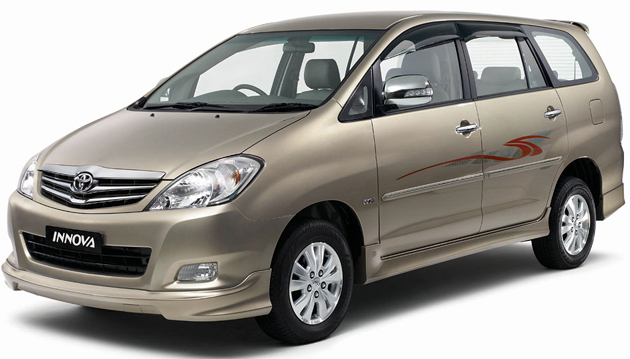 The Manza, however, has better ingress and egress qualities. The i20 in the meanwhile has a better equipment list and one which contends well with the Manza. Next up is the Toyota Etios, which is only let down by the lack of features and also quality of plastics. Ingress and egress both is a tad tighter than the i20 and Manza. The seats are flat at the rear. But then there is good support. The Mahindra Verito scores a tad better than the Etios but then it loses out on the safety front and also the boot space which the Etios has in better proportions. The Skoda Fabia is also a very good option here considering that it has got European sturdiness to it and also in a smaller footprint, better space utilization. The seats are comfortable and ingress egress is a wee bit better than in the Etios and Verito. The high seating position also ensures better view of the road. The quality of plastics is definitely on the better side and though the features list wouldn’t bother the i20, it is still very nice. Its cousin, the Polo is out of contention due to the not so good space at the rear and remember, this is all about having comfort as the first thing. 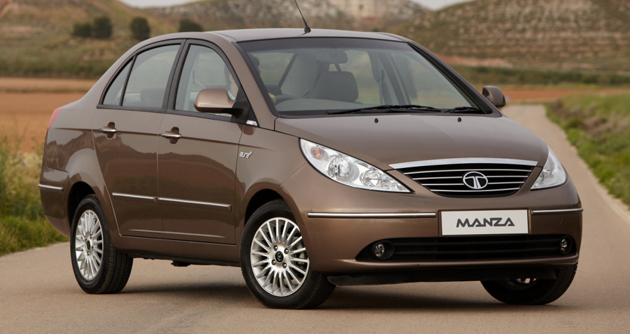 In this segment, nothing comes close to the Manza. The Hyundai i20 puts itself in second place while the Skoda Fabia comes in third. Rest follow these leaders. It seems that Tata as a manufacturer places emphasis on comfort more than anything else and even in this category, a Tata wins. It is the Tata Safari. Be it the space, comfort, ride quality or anything else, the Safari triumphs for sure. The Safari also has a big boot to accommodate all those luggage and stuff. Higher payload is also very easy with the Safari. The Safari’s arch nemesis, the Mahindra Scorpio also is a very good performer but then it comes up behind the Safari as far as comfort is concerned. Though the ride quality may not be that great, the build quality and bigger more usable boot of the Scorpio do come into the picture. Visibility is also better due to the shorter snout and as a result the car is more easy to drive. From the sedans, it is the SX4 which comes up in triumph here. At this price point, the SX4 offers climate control system and stuff. Tata’s other reworked work horse, the Sumo Grande, though is very good as far as space is concerned, just doesn’t cut the mustard as far as interior quality is concerned. Moreover, there are not many goodies also associated with this car. 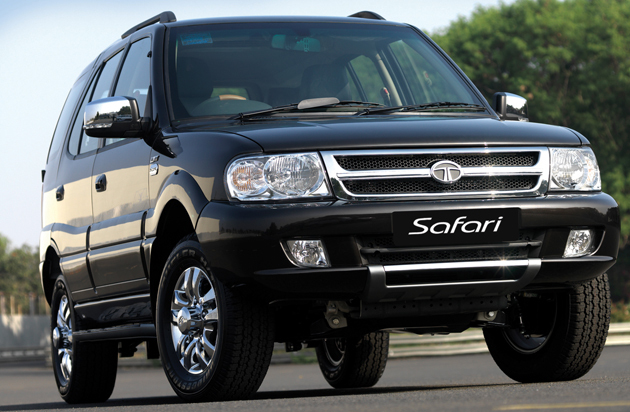 So, here it is the Safari followed by the Scorpio and then the SX4. Ain’t it strange that while the first two are SUVs, the third does masquerade as an SUV. In this category, there is the Innova and there is nothing that can touch the Innova by a fair margin. Be it space in the front or rear and even the middle seats, the Innova has them the best. The Xylo also gives it a tough fight here with the space quotient and its only in the third row that the Xylo is a wee bit better than the Innova. However, quality of materials used is far better in the Innova. Ride quality in both the cars is also similar and there is nothing much to argue about that. The Toyota Corolla Altis also features in this list with its good rear seating comfort and even for the front seat. The ergonomics front is also amply handled by the Toyota. Its only the ingress egress thing which is lacking than the crop of SUVs. Another car, the Chevrolet Optra has got the ride quality, seating comfort, ease of ingress and egress, in-cabin noise as also the handling is well taken care of with this car. The newly launched Hyundai Verna has got everything in its stride including the features list. Barring the rear seat which is more or less a little low on the under thigh support, this is the car to have in this segment. The Honda City has got a better ingress egress thing than its predecessor. The quality of materials used may not be that great but it definitely does seem good and it is only when one touches it that the cheap vibes come. Ride quality is good but nothing to write home about. In this category, the Innova wins this round and followed closely by the Mahindra Xylo and then the Chevy Optra and the likes. The Skoda Laura has always being our favourite and after this comparison, more and more details about the Laura are coming out. Earlier on, the TSI model was billed as a driver’s car and also best buy that we would happily recommend to anyone, however, it has now turned out to be a comfortable one even. There is no dearth of even goodies in this cabin and not only does the Laura promise luxury but also driving pleasure and reasonable fuel efficiency. The Jetta, the Laura’s cousin is also upto the task and scores highly in the comfort region. That a new Jetta is on the anvil is another story, but the current one acquits itself very well. There is a SUV actually two, the Endeavor and the Captiva and both fall short of the benchmarks created by the Safari and also the Scorpio. Not that they are cramped or stuff but lack of the feel good factor in both as also the relatively low attention to detail makes them sick in the ergonomics department. The newly launched Renault Fluence as also the Cruze are disasters as far as the rear seat comfort is concerned. The Skoda Yeti in the meanwhile is a reasonable crossover and it does make a nice case for itself here. The unlike SUV interior trim quality enables the Yeti to zoom ahead of its other 4 wheel drive competitors. The Tata Aria also competes in this price bracket and after the recent price cuts with the introduction of the 4×2 variant, it inches closer to the value for money tag. It is indeed comfortable and the construction entirely is leap years ahead of the Safari. In this price bracket, it is the Laura followed by the Jetta and then the Yeti which grab the top honors. No SUVs dominate here and it is the sedans which again have a saying. 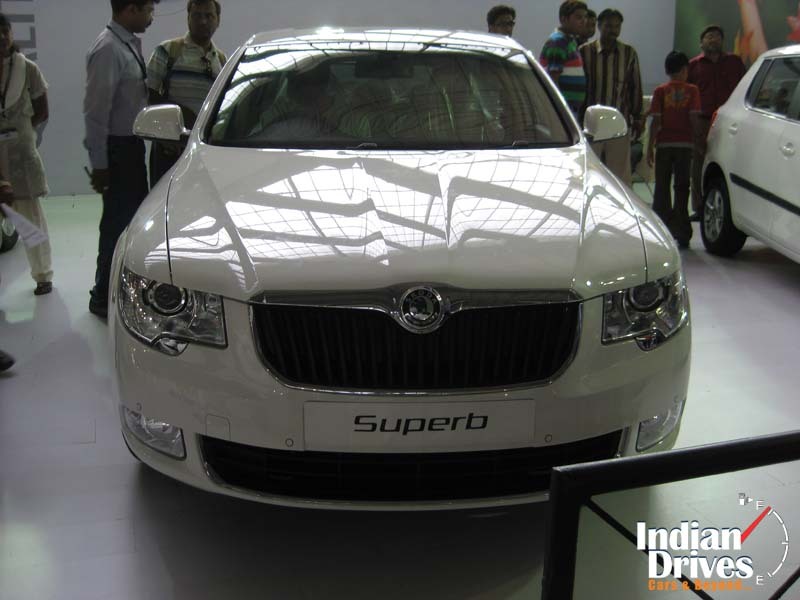 In the first place, it is the Skoda Superb with its wide welcoming seats, ride quality, good ride quality and handling, good boot space and also the overall appeal of the goodies inside the cabin. Its recently launched cousin, the VW Passat also has all these things except for the fact that the rear seat space is a tad tight as compared with the Superb. The Passat has just a wee bit more features as compared with the Superb. Now, here is a real surprise. The Hyundai Santa Fe has got a wide variety of virtues starting from space, equipment, comfortable seats and also nice ride quality. It is a veritable option for these German sedans. The Toyota Camry and the Honda Accord are also in contention but then their overall lack of features pushes them back in the comfort department or even the back of the pack. Ohh, did we forget the Nissan Teana. It has got all the features that even the more costly Hondas and Toyotas don’t have and then the back seat comfort is nothing short of a sofa. The ride quality is also on the pliant end. In this section, it would be the Skoda Superb followed by the VW Passat, Hyundai Santa Fe and the Nissan Teana. Though overall, we have listed out only the cars that would be the most comfortable in their particular brackets, there may be some cars which may have slipped our minds and if possible, do remind us of those via the comments section. i want luxurious car for my personal family.